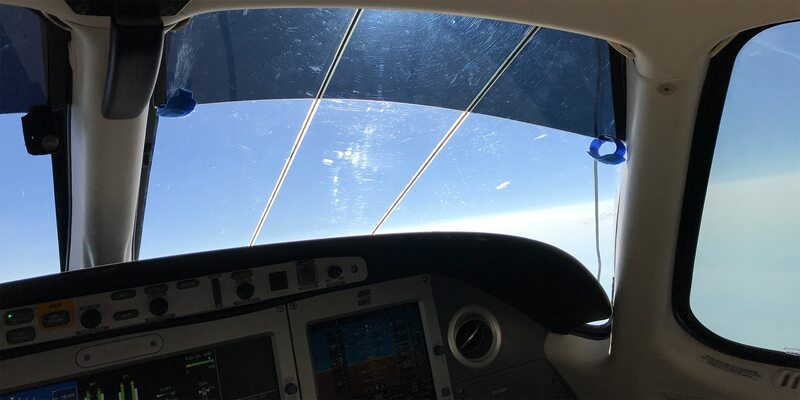 NOTE: This product has been replaced with Jet Shades™ Solutions for Piper Mirage Aircraft. 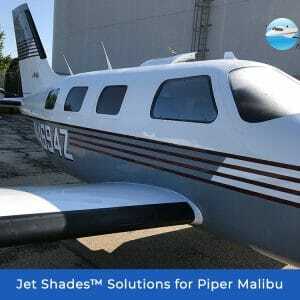 Cool off your Piper PA-46 Mirage and enhance your ramp appeal. 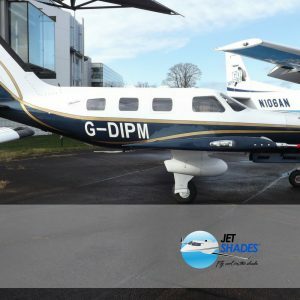 Jet Shades dress up your aircraft and enhance ramp appeal by giving your plane the “tinted windows” look.